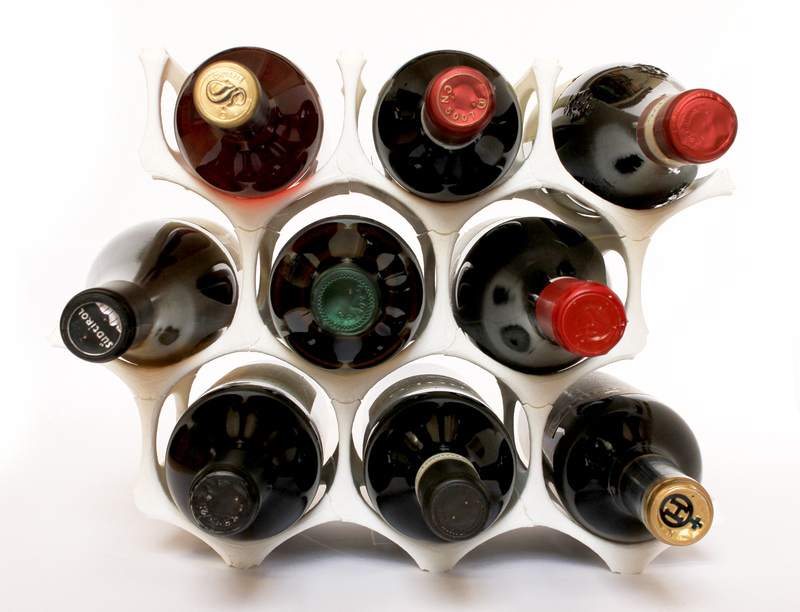 GustaVino is a stylish and versatile Gaudi inspired modular wine rack made from renewable materials that can be reproduced in any 3d printer. 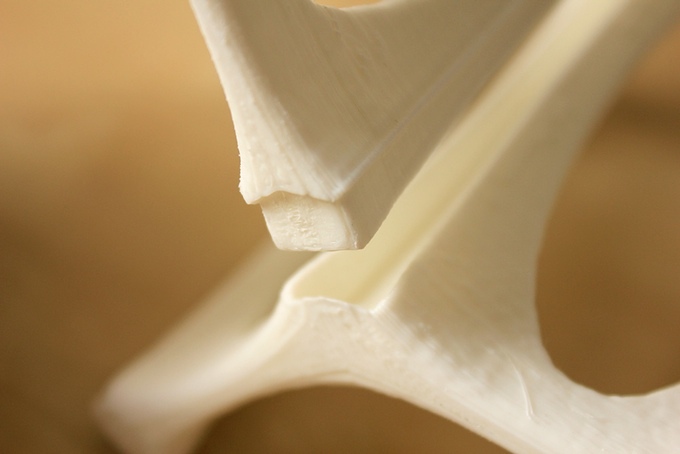 The light organic form was inspired by the work of Gaudi, in particular the application of his studies of trees and bones to create beautiful structures of natural engineering. 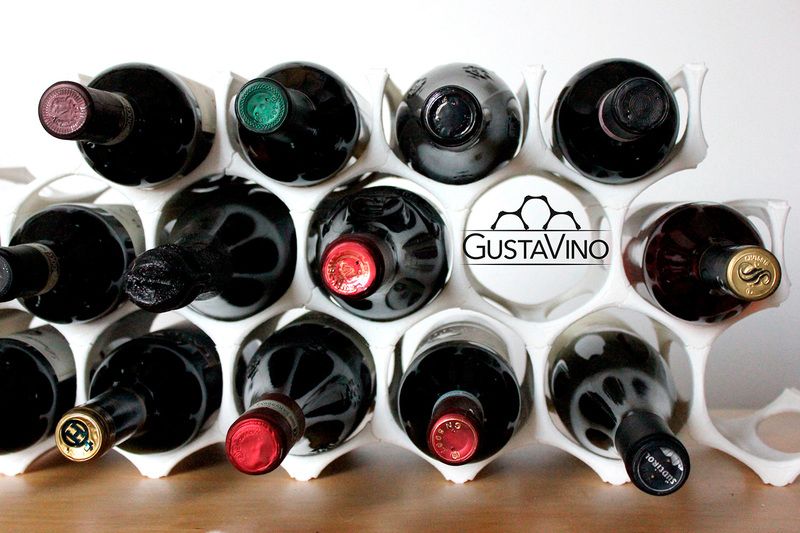 GustaVino is a symmetrical interlocking component that can be combined countless ways to hold any number of wine bottles at any space. 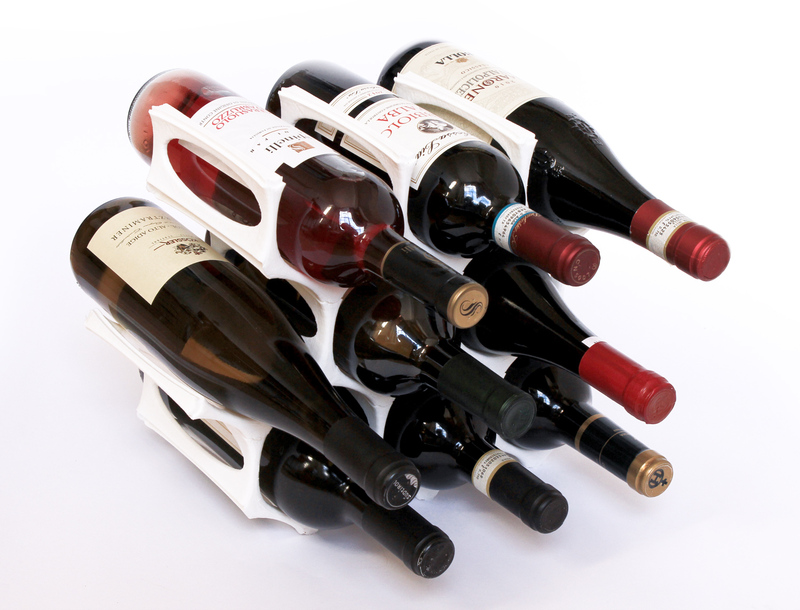 It’s a flexible and scalable wine rack that follows your wine collection growth (or decreased when you drink and don’t want to leave an empty spare unnecessarily). 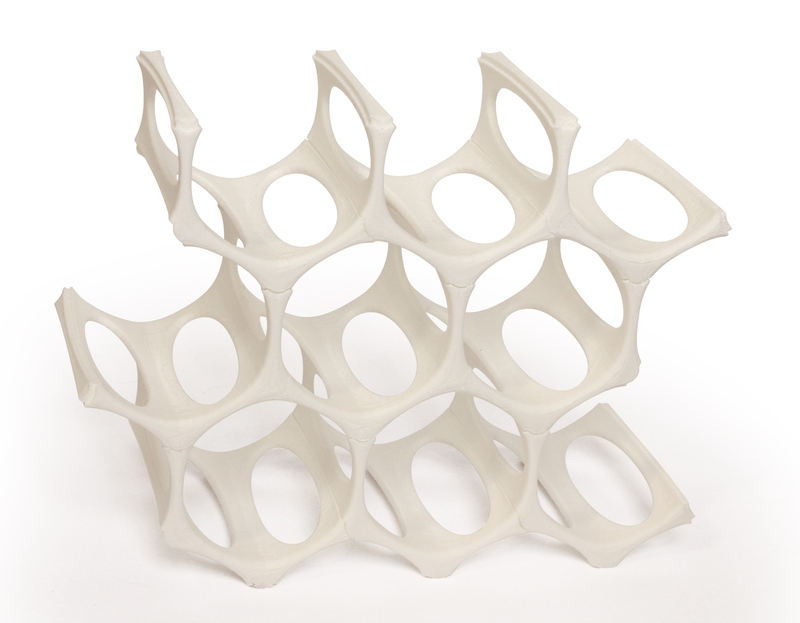 GustaVino is amazingly versatile. 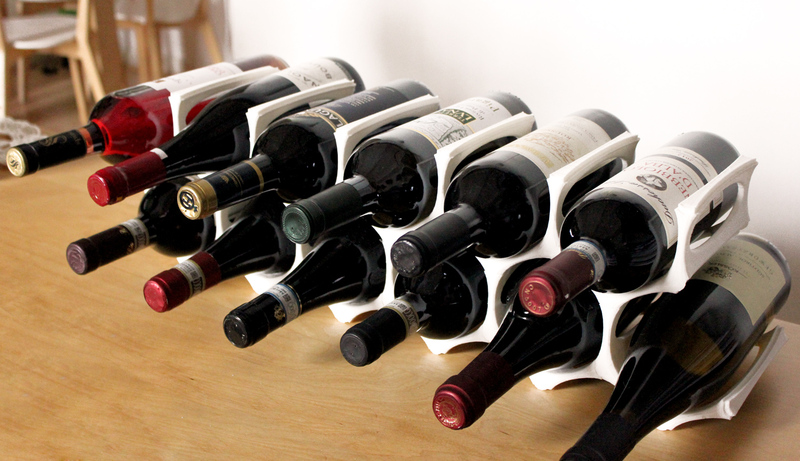 You can display your wine collection horizontally, vertically or even pyramidal. 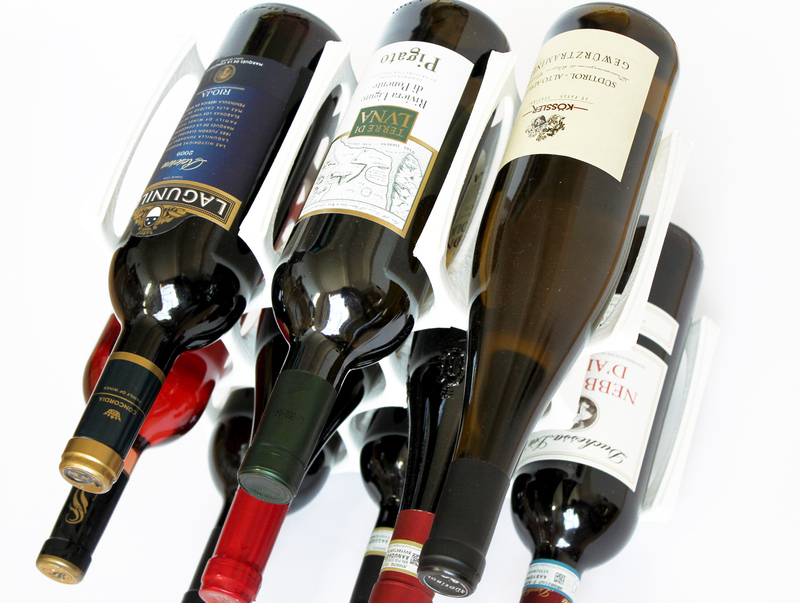 For instance, using only 3 pieces you can hold 3 or 4 bottles depending on how you arrange them! 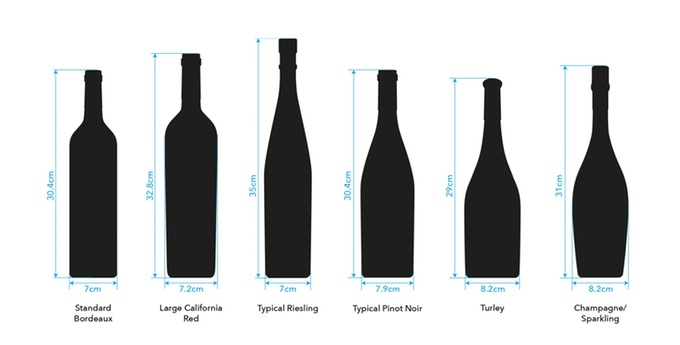 The space inside the honeycomb accommodates a wide wine ranges, as you can see below. 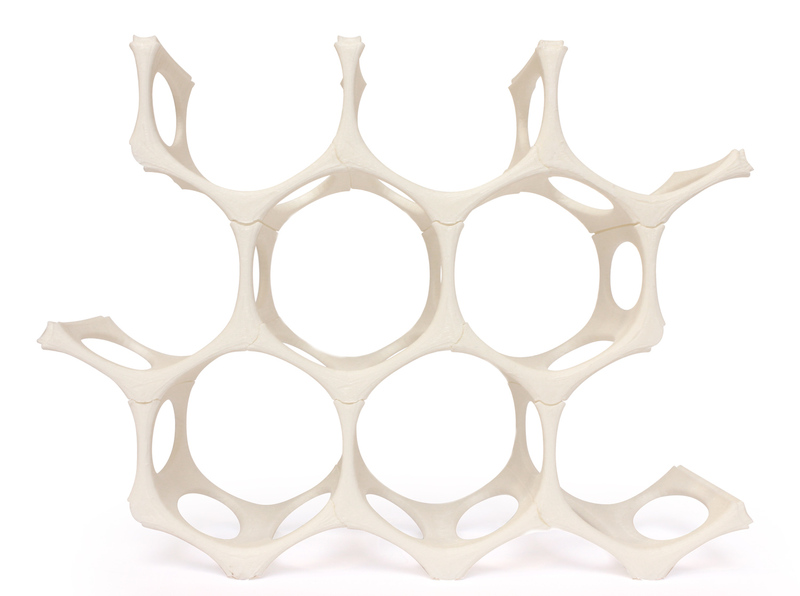 Even if it’s an industrial piece, each one will be unique as it would be created by nature with its organic form and texture of production through 3D printing. 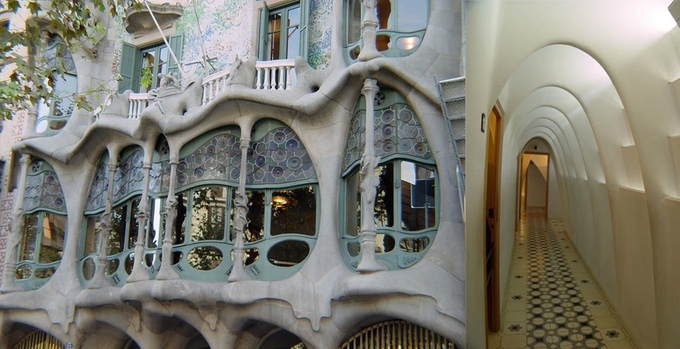 Let’s talk about COLOURS! GustaVino has a wide rage of colours to choose. It’s completely personalised: you can even mix them as black & white, complementary colours... It’s so fun! 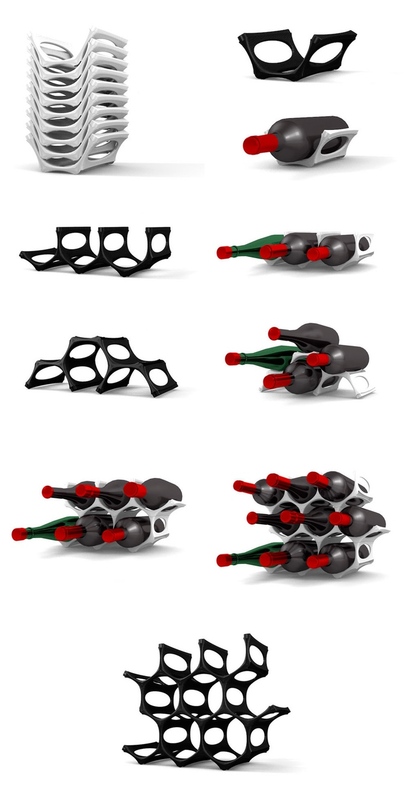 A Brazilian Graphic Designer, specialized in package design, creative structural design, brand identity, print design and 3D rendering.